For the final project I’m planning to build a Solar powered chiller to complement our main theme of “Heat for good”. 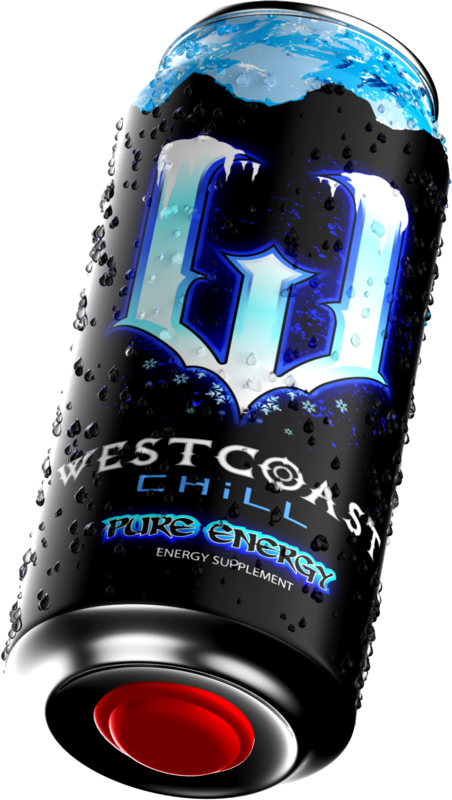 Chilling canned drinks or other beverages is a common need of many people specially when they are going out for an outing in a hot environment. In this project I propose a cooling mechanism which uses the compressed air as the coolant and plan to build an experimental prototype. If successful this portable device will be able to chill beverages “on-demand” within few minutes and it will take the burden of carrying heavy mobile refrigerators or cooling boxes off while you are enjoying outdoors. This proposal is largely motivated by Mitchell Joseph’s work on building a self chilling can. Amontons’ Law of Pressure-Temperature : The pressure of a gas of fixed mass and fixed volume is directly proportional to the gas’s absolute temperature. The Solar powered air-compressor pumps the air to the copper tube and increase the air pressure inside the tube when it is exposed to the sun light. Then user removes the cap allowing the air pressure to decrease drastically resulting a temperature drop. ( See the theory) This results a temperature difference between the drink-can and the air inside the copper tube. 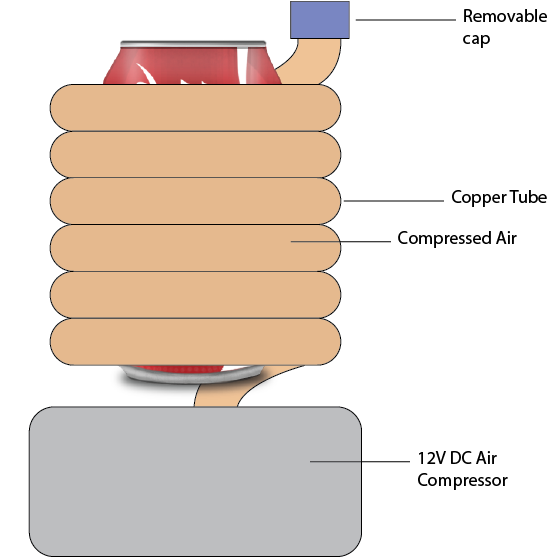 Therefore a heat transfer will happen from the canned drink to air through the wall of the copper tube. An insulating material will be used to cover the copper tube from outside environment to eliminate the heat transfer to the outer environment.